Most of the National Days are related to the independence of the country, but Portugal is part of a select group that do not celebrate their independence day on their National Day. Actually, it is the only country to celebrate its National Day - Dia de Portugal, de Camões e das Comunidades Portuguesas (Day of Portugal, Camões and the Portuguese Communities) on the date commemorating of the death of a poet. Portugal’s National Day, is not only a day that celebrates Portuguese history, but also a day to commemorate one of the world’s biggest Portuguese language poets, Luís Vaz de Camões, who died on June 10th 1580, and last, but not least, the Portuguese communities. The ones who have been in Lisbon have probably already seen the statue of this Portuguese poet in a small square named after him; the square is the meeting point for the ones who want to go out to Bairro Alto. Camões is mostly known for an epic poem that he wrote after his travel to India and it is about the Portuguese history, more specifically about the Portuguese discovers and it is called “Os Lusíadas”. This epic poem is so important for Portugal and for the Portuguese Language that most of the time we refer to Portuguese language as the “Língua de Camões” (language of Camões). Camões lived for some years in Asia. He is buried in the Mosteiro dos Jerónimos, in Belém, Lisbon, near Vasco da Gama, the Portuguese explorer that discovered the maritime way to India. This year, Portugal’s National Day was different, because of the new President of Portugal, Marcelo Rebelo de Sousa. During his election campaign, he promised that he would like to celebrate the Day of Portugal, Camões and the Portuguese Communities together with the Portuguese emigrants and their descendants. Portugal has been a country of emigration, a lot of citizens left during the 60’s and 70’s, who now have their decedents around the world. Most recently, the crisis created another wave of emigrants, and many young people left Portugal in order to find better jobs. There is no official number of the Portuguese people living abroad, but the government estimates that the number is around 5 million people. If that number is true, that means that one third of the Portuguese people are living outside of Portugal. France alone is home to around one million Portuguese. Switzerland, Luxembourg, USA, Brazil, Venezuela, Canada, Germany and the UK are the main countries where big Portuguese communities can also be found. The Portuguese President chose to celebrate it in Paris, home of one of the biggest Portuguese communities in the world. In 1999, the Portuguese nationals were the foreigner community most numerous in France, as stated in the Musée de l’histoire de l’immigration in Paris (Museum of the History of Migration), where the history of the Portuguese migrants is also described together with that of other nationalities who migrated there. Marcelo Rebelo de Sousa, started the commemorations of the Portugal’s National Day in Praça do Comércio in Lisbon, and after his speech and the military parade, he flew to France in a military plane. After his arrive in Paris, he had a meeting with the French President, after which they both went to the Hôtel de Ville of Paris, where a big reception comprised of Portuguese and French people was waiting for them, including myself. This was not the first time that Anne Hidalgo, the mayor of Paris, welcomed Portuguese people in Hôtel de Ville, but this was the first event with such a big significance. 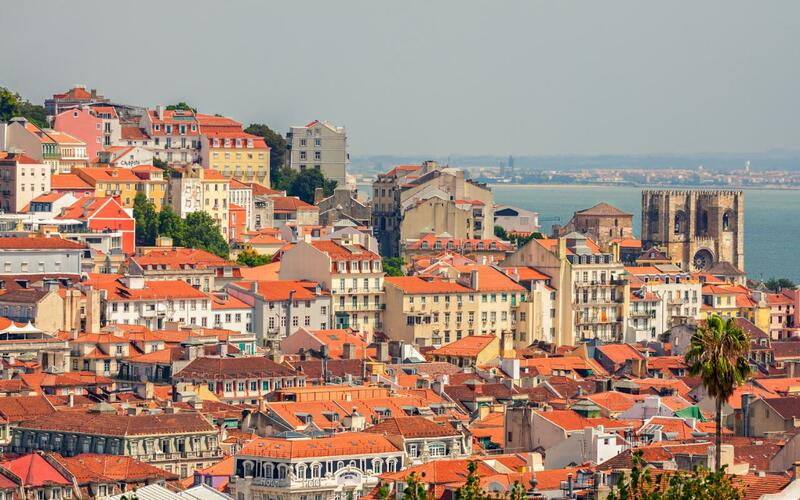 Each year, the Municipality of Paris organizes a gala for the Portuguese community to celebrate the Portuguese Republic, where Portuguese associations and companies give awards to Portuguese personalities. The Portuguese President remained in France for two more days. On the 11th of June, the President paid tribute to a former French mayor, Louis Talamoni, who died several years ago. In the 60’s and 70’s, the French mayor faced the arrival of many Portuguese people to his town, thousands of Portuguese were living in a shantytown in Champigny, and he managed to create better living conditions for them, against the French government’s orders to expel them. During the ceremony, the President also paid tribute to the Haitian/French photographer Gérald Bloncourt, who immortalized the Portuguese shantytowns in the suburbs of Paris in his photographic work. After these tributes, the President travelled to the north of France to pay another special tribute. In Richebourg, there is a Portuguese cemetery where 1831 Portuguese militaries are buried, who lost their lives in the Battle of La Lys, during the First World War. This is the biggest Portuguese cemetery in France. Marcelo Rebelo de Sousa also went to the near town of La Couture, where they have a monument dedicated to a Portuguese soldier. On his last day in Paris, the President went to a Portuguese music festival, organized by the biggest Portuguese media company in France; he also had time to visit the delegation of Fundação Calouste Gulbenkian in Paris, which is celebrating its 50th anniversary. To celebrate this anniversary, many events were organized by the foundation, and the President visited two of them. 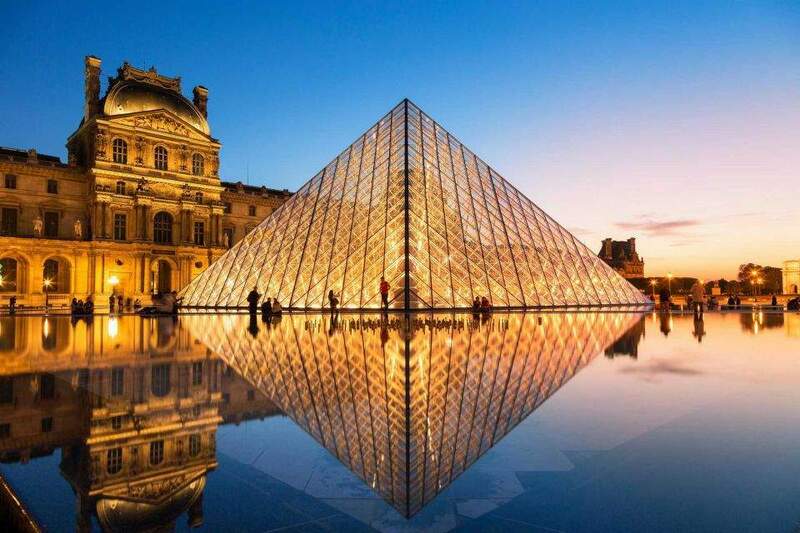 The first one was about the Portuguese architecture and was held in the Palais de Chaillot (Trocadero); and the second one was a painting exhibition with works from Amadeu de Souza-Cardoso in the Grand Palais. The exhibition was a surprise for many French people and it also made the Portuguese people (re)discover this painter from the beginning of the 20th century. The President’s visit to Paris also coincided with the EURO2016, which made the Portuguese people who live in France happier. They had the opportunity to see the Portuguese team playing in their host country until the final in the Stade de France, but it will be hard for the ones who have both Portuguese and French nationality choose their favourite team. The President also visited the Portuguese team during his stay in Paris. Portugal needs all Portuguese people; these communities are the best ambassadors of Portugal in their hosting countries. It is through them that the Portuguese language and culture will remain alive outside of Portugal. They are also the most well prepared persons to help new Portuguese companies to export their products to different countries. And that is why the President, Marcelo Rebelo de Sousa, who wants to be the President of all Portuguese, wanted to bring the official commemorations of the National Day close to the Portuguese communities’ borders. He wants to show that even if they are far away from their homeland; Portugal is still supporting its Portuguese communities. He will celebrate the Portugal’s National Day again with the Portuguese communities in two years. The next destination is not known yet, but surely the next Portuguese community to receive these official commemorations will be happy to host the President of Portugal. Dr. Skip Worden Scholar and writer.